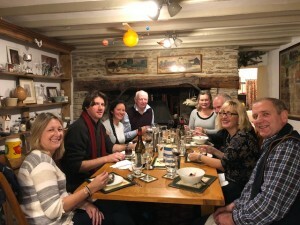 Don’t Forget, All of our events can also be booked just for your group, or we can put an extra date on if you can’t make one of our planned events, just give us a ring or email. Join us for an evening of walking under the stars. Enjoy a delicious home cooked roast dinner, made with local produce at our traditional Exmoor farm cottage. We talk about the stars and planets and explain the use of apps on phone and ipad. 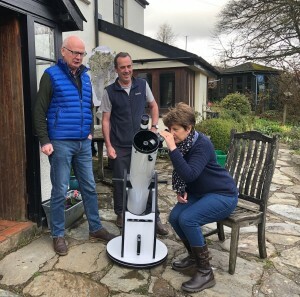 Learn how to use our 2 telescopes and binoculars to delve into deeper space. £30 per head with complimentary drinks and starry information. 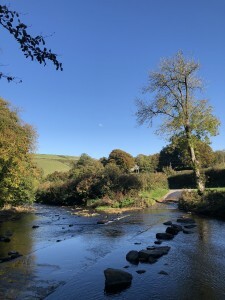 We meet at Lorna Doone Farm, with its ancient packhorse bridge and crossing ford, and walk up the Doone valley through pastures alongside the beautiful Badgeworthy water. You can visit the R.D.Blackmore memorial stone and try climbing up the infamous waterslide that John Ridd scaled to meet Lorna Doone. 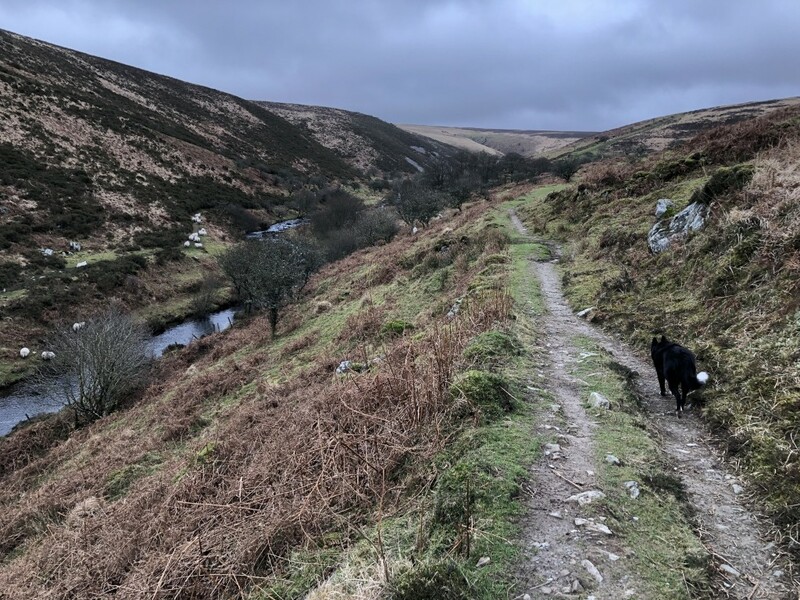 We then continue through the pages of the novel, finding the ruined medieval village where the outlawed Doone Clan hung out, and enjoying the spectacular scenery of this remote stretch of moorland. 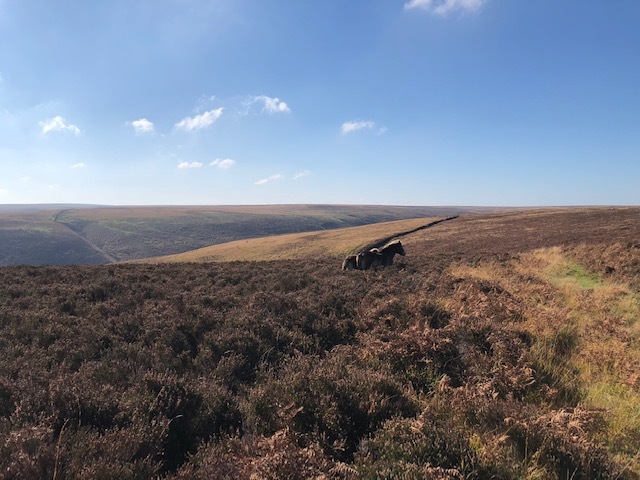 We will likely see Exmoor ponies, now an endangered rare breed,and will have a good chance of spotting Red deer, particularly splendid with full antlers, in the Autumn. We will stop for lunch as John Ridd himself would have, in a sheltered combe, with homemade pasties just as he describes….”to hear (very wealthy boys and men) talk of it made my lips smack, and my ribs come inwards.” A warming homemade soup and focaccia baked that morning, with all produce from our farm and garden, will perk us up for the walk to Oare church along an ancient packhorse way. 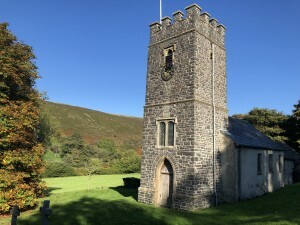 We explore the church and see where poor Lorna was shot by the dastardly Carver Doone, then a short stroll back to the car. 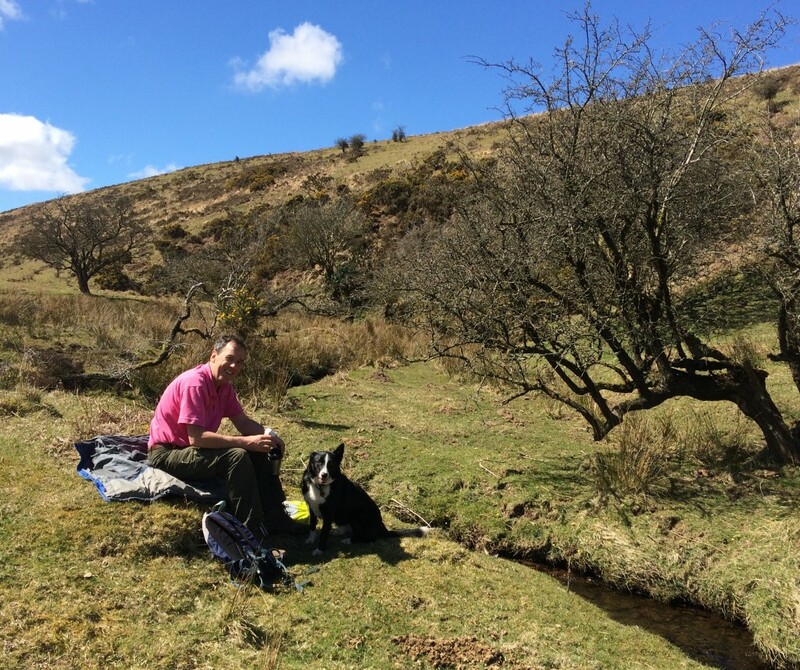 We know the places that inspired the story of Lorna Doone, and will safely guide you over some pretty remote country, so that you can confidently enjoy this beautiful landscape. Oare church is at least 800 years old, and mentioned in the Domesday book.There is a wealth of history within its ancient walls, which we will happily explain to you. We finish our experience with a convivial pint at The Staghunters inn, another great Exmoor tradition. Please book via AirBnB Experiences, numbers limited to 8 guests. 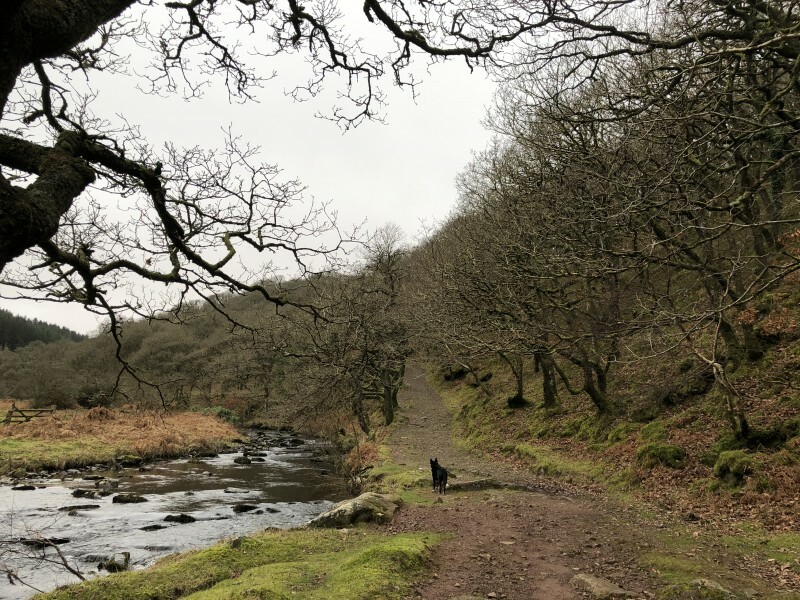 We meet at Lorna Doone Farm, with its ancient packhorse bridge and crossing ford, and walk up the Doone valley through pastures alongside the beautiful Badgeworthy water. You can visit the R.D.Blackmore memorial stone and try climbing up the infamous waterslide that John Ridd scaled to meet Lorna Doone. 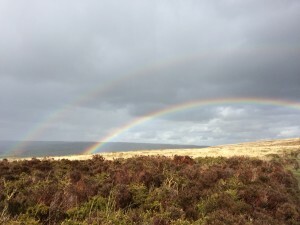 We then continue through the pages of the novel, enjoying the spectacular scenery of this remote stretch of moorland. 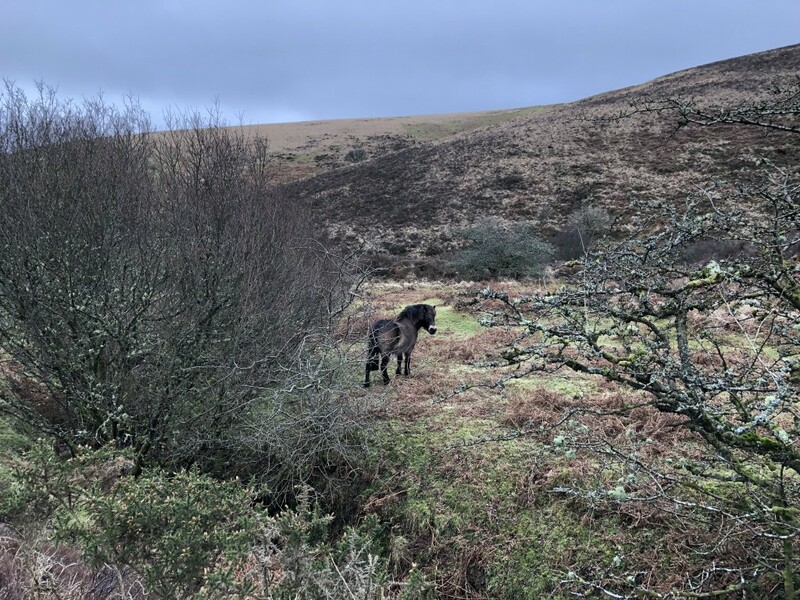 We will likely see Exmoor ponies, now an endangered rare breed,and may even spot Red deer, particularly in the Autumn. We walk to Oare church along an ancient packhorse way to explore the church and see where poor Lorna was shot by the dastardly Carver Doone. Oare church is at least 800 years old, and mentioned in the Domesday book. There is a wealth of history within its ancient walls, which we will happily explain to you. £12 per person, children 10-15 years £8.00 Dogs on leads welcome. Join us for a delicious home cooked barbecue with local produce from our farm, then walk out onto the common to see Exmoor’s wildlife come out at dusk….a magical experience! Soft drinks are provided, please feel free to bring your own grog. £ 25 per person, children 10-15 years £15.00. Sorry, no Dogs on this one!